Our graduate programs offer research degrees with graduate assistantships at the master’s and Ph.D. levels, with the opportunity to specialize in a wide range of topics in mechanical and aerospace engineering. We also offer a non-thesis master’s degree and are a leader in distance education. 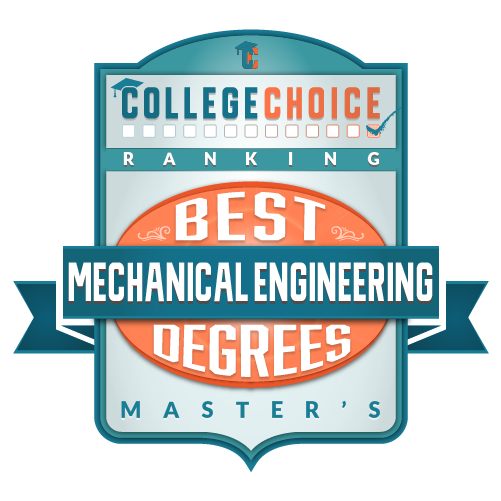 Students can earn a Master of Science in Aerospace Engineering or a Master of Science in Mechanical Engineering degree without ever setting foot on campus. Application to NC State is handled at the university level by The Graduate School. In addition, please follow the department’s MAE Graduate Admission procedures to be considered for admission into one of its master’s or Ph.D. programs. Career Focus The aerospace engineering program prepares its master’s graduates for careers in aircraft and space systems design, analysis and manufacturing. Career Focus The mechanical engineering program prepares its master’s graduates for careers in mechanical and thermal systems design, analysis and manufacturing. About The Doctor of Philosophy degree is pursued by outstanding students with an intense interest in independent study and research. It consists of advanced coursework beyond the master’s degree, a written and oral comprehensive preliminary examination, extended and in-depth research, a written dissertation, and a final oral defense of the research. Minimum 18 hours of letter-grade courses beyond the MS, up to 6 of which can be non-MAE courses. If Minor declared, minimum 21 hours of letter-grade courses, 9 of which fulfill the minor requirement from other departments. New PhD students starting from Fall 2016 are required to take a minimum of two 700-level courses.